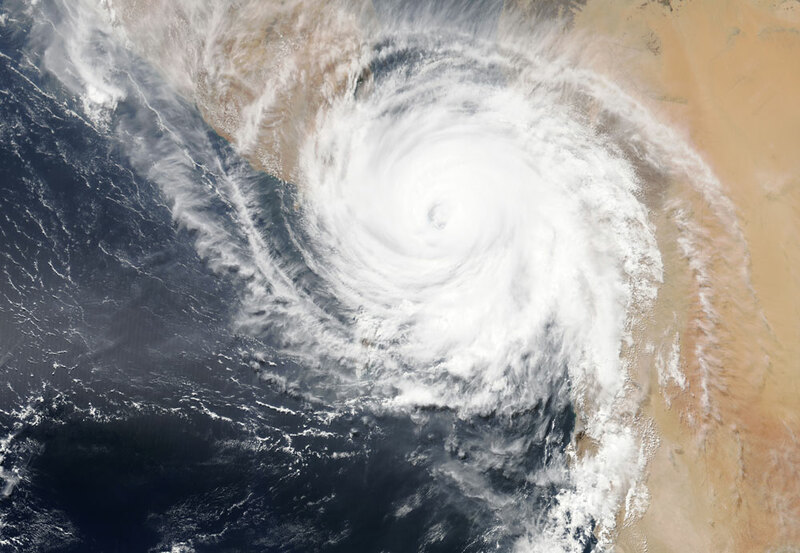 Last Thursday, cyclone Idai left a devastating trail in Mozambique. With more than 400 deaths accounted for, the International Red Cross estimates more than 400.000 people were left homeless. The United Nations is describing it as “the worst climate disaster ever in the southern hemisphere”. The Red Cross teams on sight are distributing shelter supplies to affected families and chlorine tablets to purify the water. Diseases transmitted by contaminated water are one of the biggest concerns in case of a catastrophe where normal water supplies are interrupted. “Many families have lost everything” according to the Red Cross spokesperson, Jamie LeSueur. If they also lost their documents or if the governmental identification processes have been compromised, not being able to prove who they are can cause irreparable damage to their short term survival. Humanitarian aid distribution – whether shelter, food or cash based assistance – requires a strong identification layer. How else could an NGO account for what aid has been distributed and to whom? Current identity management systems are paper-based and make this process reliant on vouchers. Paper vouchers. This not only slows the aid distribution process – and in a scenario like this time is lives – but it also jeopardizes the quality of aid provided. If a citizen is to lose their voucher they would have to start the aid request process all over again. Worse: unfortunately it is quite common, in a scenario like this, that vouchers are stolen or subject to fraud. In a paper-based system, NGOs have no means to efficiently combat wrongful behaviours. Digital identities will provide an efficient way for an affected person to request aid. A trusted organisation can quickly issue a digital credential that verifies that person’s identity and allows them faster access to their services. All vouchers are digitised and, alongside the identity credentials, are held in a digital identity wallet in that person’s mobile device. Digital vouchers can’t be lost or stolen and provide an NGO with important and reliable information about who has been aided. Digital identities leveraging distributed ledger technology provide a private and secure channel to share and request personal data to and from an organisation. In catastrophe scenarios like this, the people affected are often displaced to another city or country. They become refugees. Not being able to prove who they are prevents them from accessing services like healthcare, education or banking and excludes them from society. Digital identities allow for a trusted organisation such as the government or an NGO to issue a digital credential attesting to that person’s identity. Through the use of distributed ledger technology that credential is verified with a signature from that organisation. A signature that cannot be deleted or subject to fraud. When verifying a persons’ affected identity, the verifier does not need to verify the accuracy of the data contained in the credential. The verifying party will validate the issuers’ signature who issued and attested to this credential to then decide whether he trusts the issuers’ assessment about the accuracy of the data. A process like this, that eliminates the possibility of identity fraud and where everyone in the network has the same source of truth about which credentials are still valid and who attested to the validity of the data inside the credential (without revealing the actual data) will speed and facilitate identification processes between governmental departments and between governments. Accounting for less bureaucracy, less need for data management and possible frauds. Above all, this will ease people’s suffering as it will allow them to quickly access services, such as healthcare or banking, and be included in society again. Their identities and their access to human rights are protected. Right there on their mobile devices. More on Tykn‘s digital identity platform here.